Demand for the vegan Beyond Burger in Canadian fast food outlet A&W is so high that Canada is facing a nation-wide shortage of the patty. The burger launched on July 9, in a build featuring lettuce, tomato, red onion, pickles, ketchup, mustard, 'Uncle sauce' and mayo. Ditching the sauce and mayo makes it plant-based. 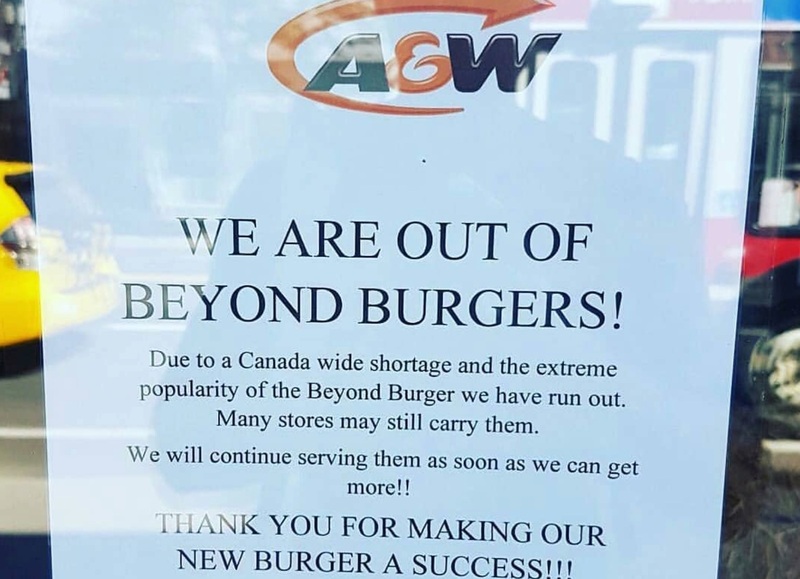 But a number of customers have been unable to get their hands on it, leading numerous A&W outlets to post signs, with one saying: "We are out of Beyond Burgers. Due to a Canada-wide shortage and the extreme popularity of [the patty] we have run out. Many stores may still have them. We will continue serving them as we can get more. Thank you for making our new burger a success." 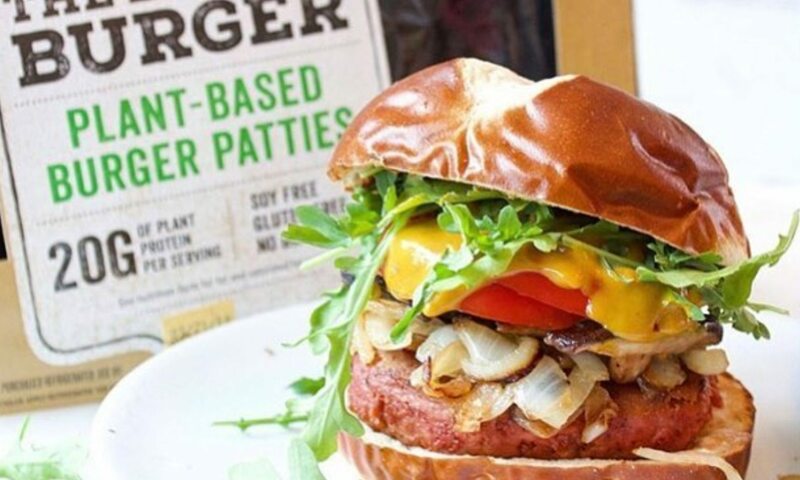 Demand for the vegan burger has skyrocketed in recent months. In order to meet this demand, the company is opening a new factory in Missouri. The new faciliy will accommodate increased production of existing products and allow the brand to expand its range. Commenting on the new facility, COO & CFO Mark Nelson said: "Our expanded 100,000 square foot manufacturing footprint will provide the scale we need to service our rapidly growing retail, foodservice and international customer base."